Congratulations on getting engaged!!! I cannot wait to hear more about your day and meet you! 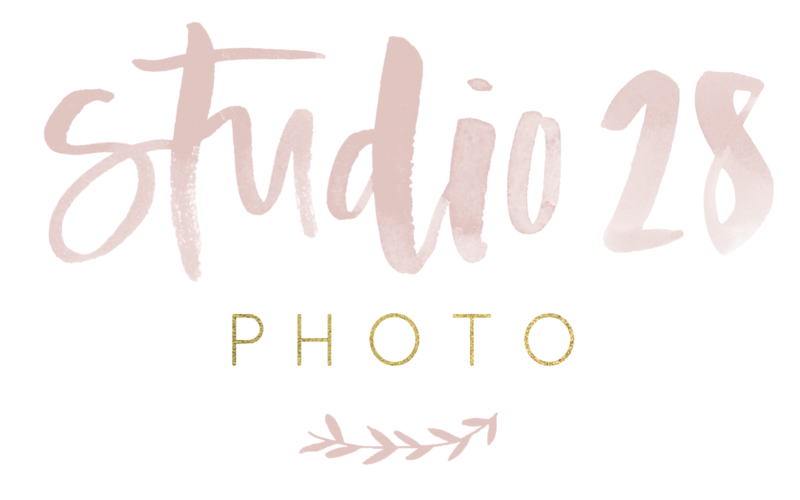 Photography is one of the most important decisions you make regarding your wedding day… after all is said and done, all that remains are the photos and the amazing memories. To allow myself give my undivided attention to the amazing couples I work with I take on a select amount of weddings and events per year.